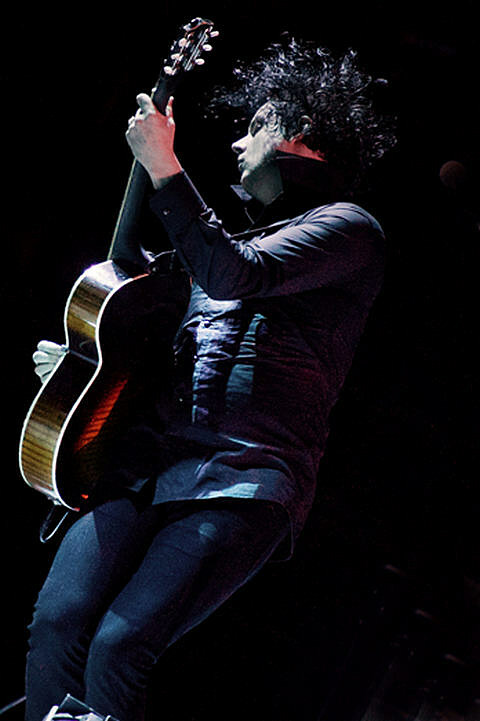 Jack White just announced he’s playing Radio City Music Hall on September 29. Tickets go on sale Friday, August 3 at 10 AM with a presale starting Wednesday (8/1) at 10 AM. (Password is “JACK”) Additionally, if you’re a Third Man Records Vault member, a limited number of presale tickets will be available there (also at 10 AM on 8/1). Jack will play Lollapalooza in Chicago this weekend (Aug 3 – 5) and he’s bringing the Third Man Rolling Record Store with him. Updated Jack White tour dates are below.